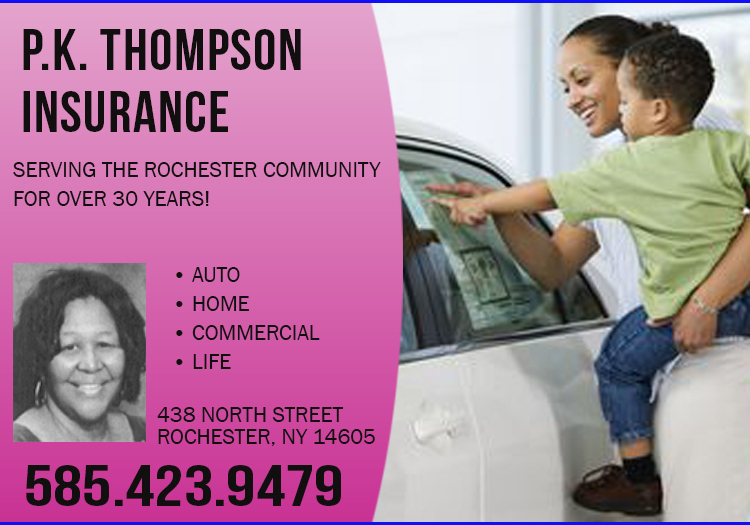 The city of Rochester and the Rochester Museum and Science Center have partnered with several community groups to unveil the “Take it Down! Organizing Against Racism Exhibit,” in which a controversial image that was removed from the Ontario Beach Dentzel Carousel last year will be displayed in an ongoing educational exhibit. The committee called for the removal of the image in March, which featured a crude drawing of African-American children on one of the top panels of the carousel, and Rochester’s Preservation Board voted unanimously to allow the city to remove the image. According to RMSC, the image will first be on display in the Central Church of Christ, at 101 S. Plymouth Ave., as the first of several planned venues, throughout 2017. 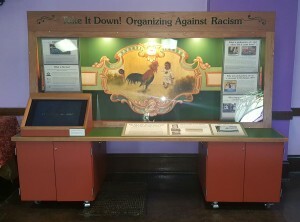 The Central Church of Christ will also hold a reception on Feb. 28, allowing the community to preview the exhibit from 5:30 p.m. to 8:30 p.m.
Mayor Lovely Warren said the city covered the total $37,000 cost to create the exhibit, and that the display would ultimately be housed at the RMSC. Visit https://www.youtube.com/watch?v=QINizQuEwLo to view additional comments from the mayor regarding the exhibit, or click on the image below.